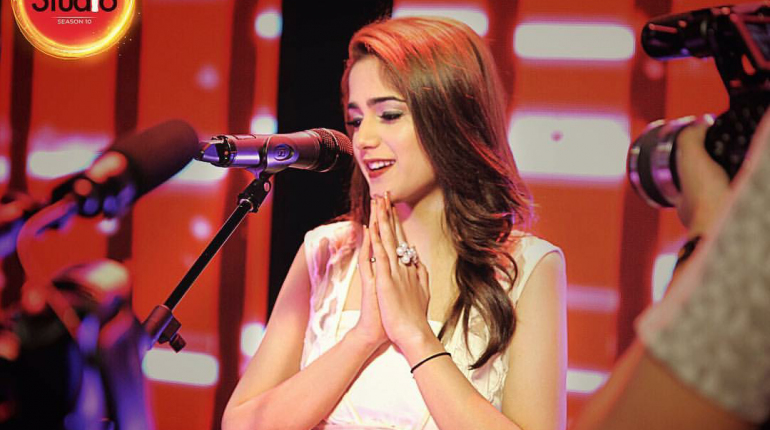 Aima Baig is a young Pakistani Singer with a beautiful face .She was born in Lahore city. Her Nickname is Ema. 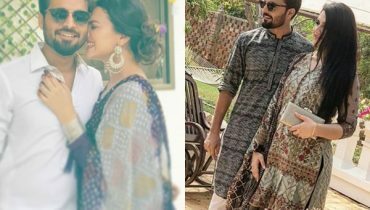 Her favourite singer is Rahat Fateh Ali Khan. 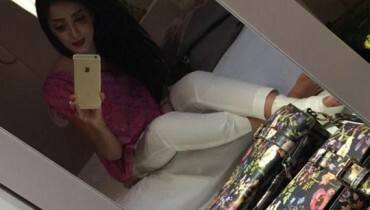 She is currently working as a singer, host and model. 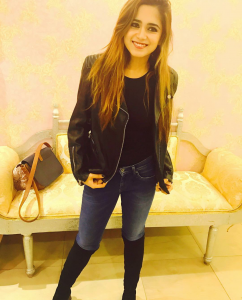 Aima has sung a large number of songs such as Kalabaaz Dil , Be Fikriyan and Ehl e Dil and many more for Pakistani movies and TV shows. 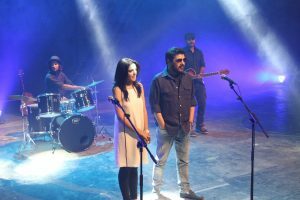 Aima made headlines by singing Summer Wines with famous News anchor Mubashir Luqman and by appearing in most famous Duniya TV show Mazaak Raat. She is a Pop and Folk singer who made her Debut in 2014. 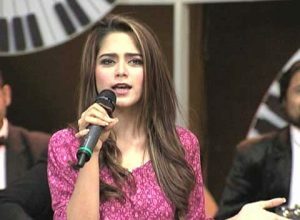 Aima baig is Famous for singing Ay Rah_e_Haq k shaheedon on Defence Day and Mazaak Raat Show. She sung a song ” Kaif o Suroor” for Na Maloom Afrad 2. Teaser of song is released recently. Now she is more enthusiastic . 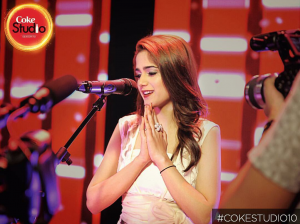 Her name is including in List of Artists of Coke Studio season 10 and the Public is anxiously waiting to see her in Coke Studio. 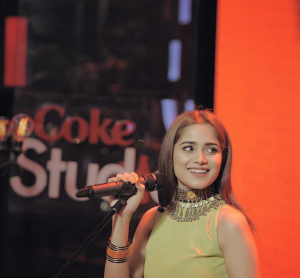 Other artists of coke Studio season 10 are Ali zafar , Ahmed Jahanzeb, Farhan Saeed , Humaira Arshad, Humaira Channa, Daniyal Zafar, Nabeel shaukat, Jabar Abbas , Amanat ali, Ali sethi, Natasha Khan, Momina mustehsan. 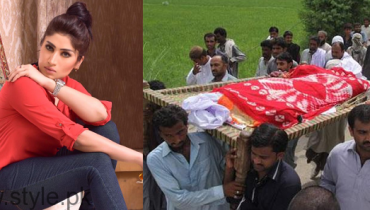 Strange Voices Heard From Qandeel Baloch’s Grave!